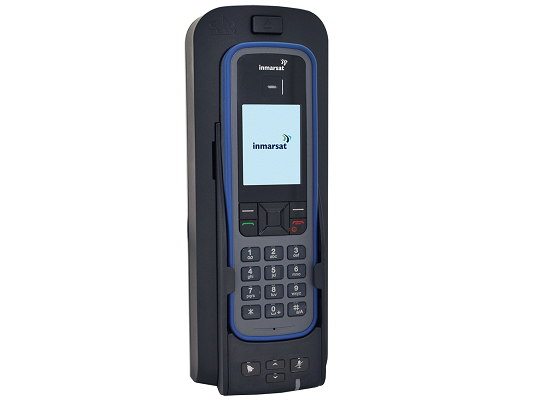 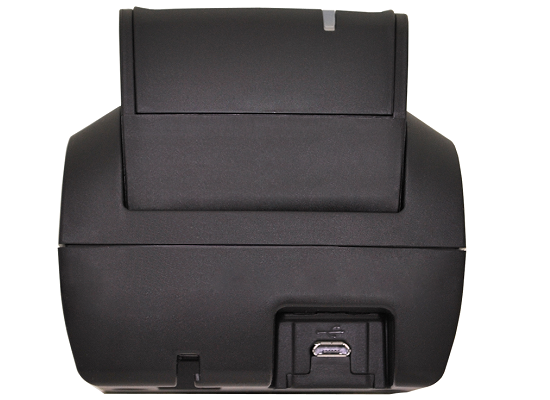 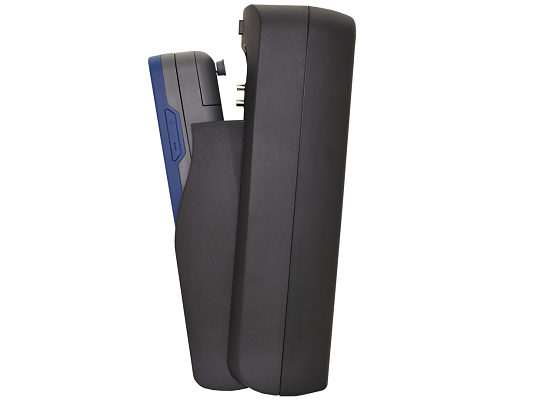 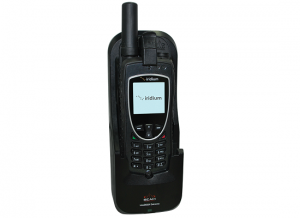 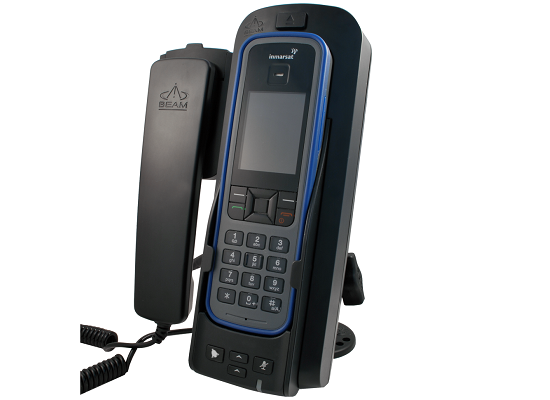 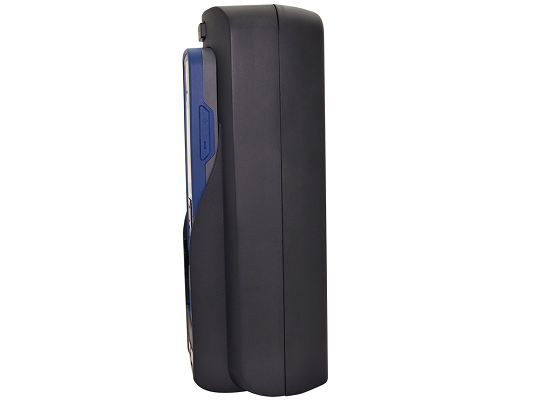 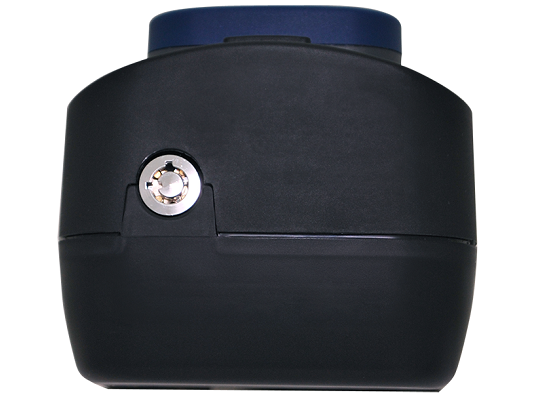 The IsatDock LITE docking station by Beam is designed to fit the Inmarsat IsatPhone Pro handset. 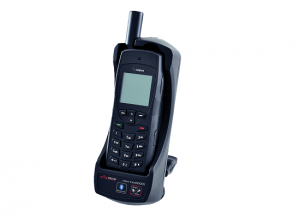 It gives you the freedom to always keep your phone turned on, stay fully charged, and still have the ability to make and receive calls with a Bluetooth accessory (while in the dock) or using the optional privacy handset. 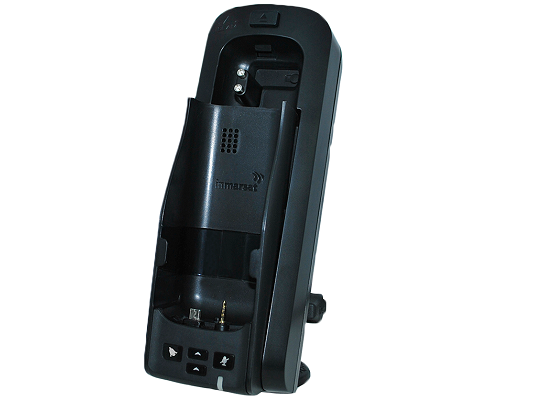 It is easy to insert and remove the handset from the IsatDock LITE with the press of a button, so it is always easily accessible.